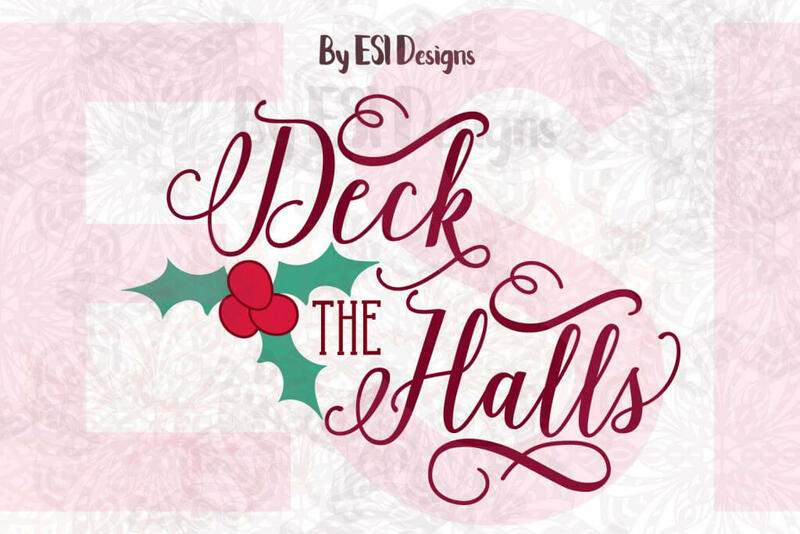 You are here: Home / Blog / New Christmas Designs + Bundle + Free SVG & DXF File. Can you believe we are now in November? Now Halloween is over it’s acceptable to mention the ‘C’ word, Christmas 🙂 and we’ve got a few treats for you in this Christmassy themed post today. 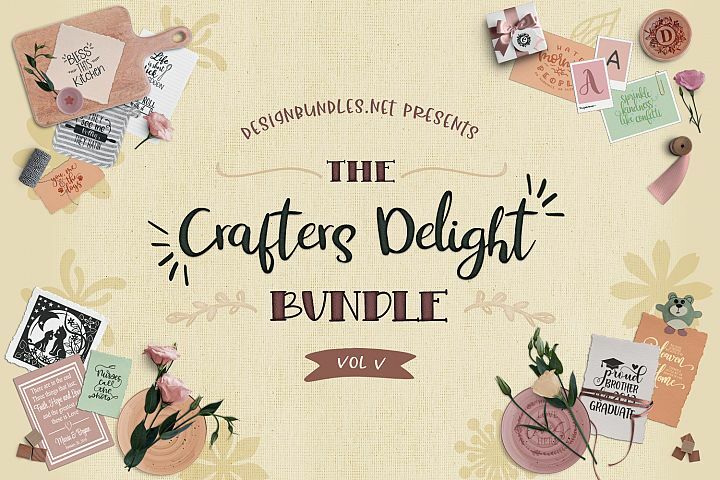 We have a Free Christmas SVG & DXF cutting file, some new designs and also we’ve launched a new Christmas Bundle which I know you’re going to love, and which is currently 50% off in our Font Bundles Store. – Don’t miss put, this offer is only valid until 15th November 2017. First i’m going to start with some of the new Christmassy files we’ve added so far this year…..
2. 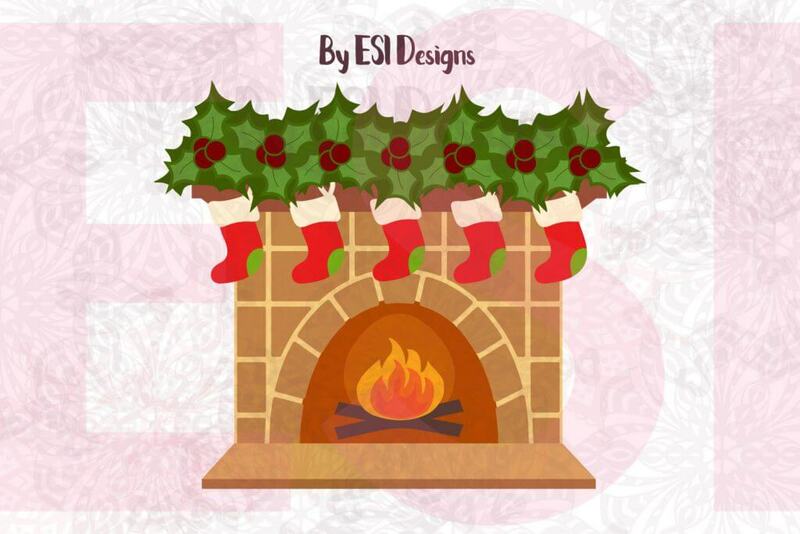 Get cosy with this Christmas Fireplace Design – Again this comes in SVG, DXF, EPS & PNG – I think this would look amazing as the focal point for a Christmas Card. 3. 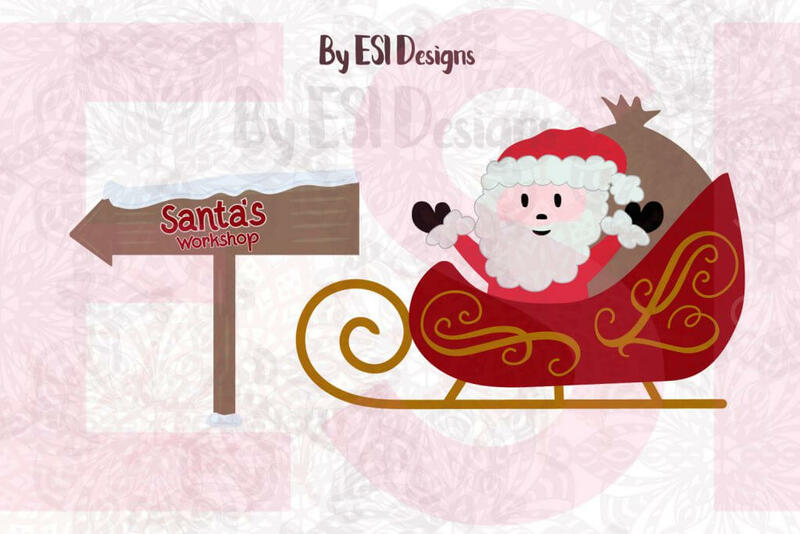 Santa’s Workshop & Santa on his Sleigh Design – Available in SVG, DXF, EPS & PNG formats – Santa is getting ready to deliver presents to all the good Boys and Girls on his List. Have you been good this year? 4. 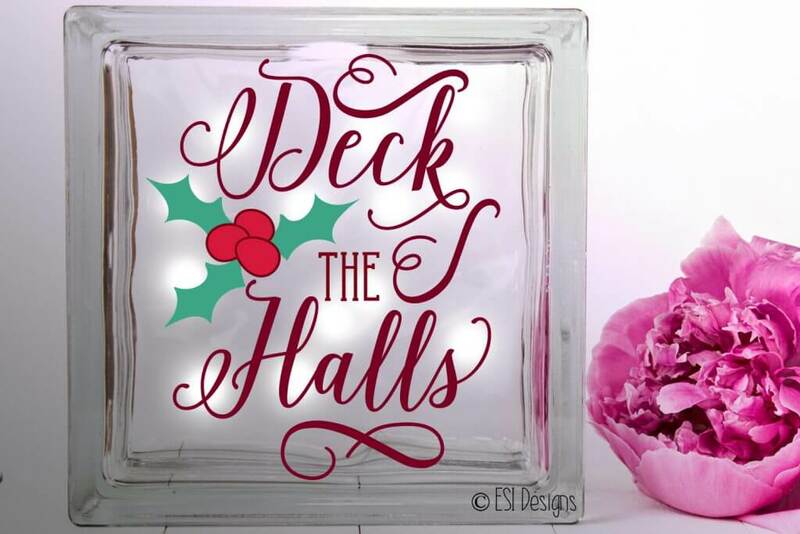 Create a wooden sign or glass block with this Deck The Halls quote design. Again, this design is available in SVG, DXF, EPS & PNG. 5. 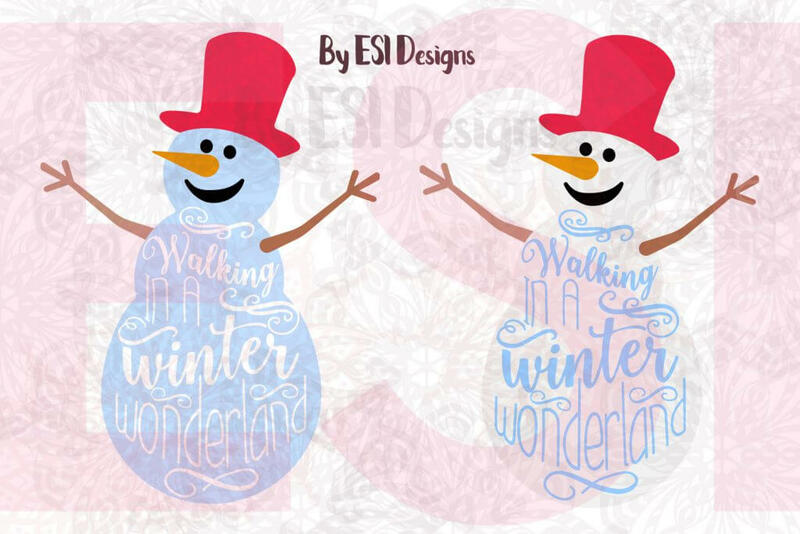 Walking in a Winter Wonderland Snowman quote Designs – We’re hoping for a white Christmas here at Cut That Design, are you? 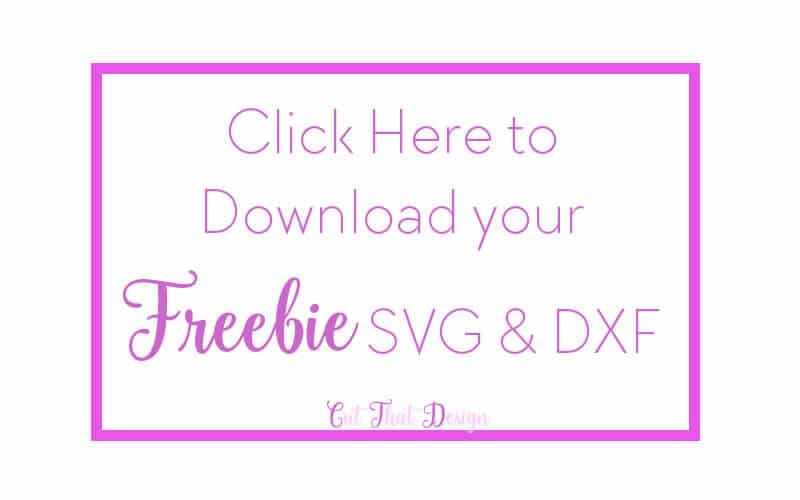 – Available in, SVG, DXF, EPS & PNG. Currently 50% off until 15th November 2017! 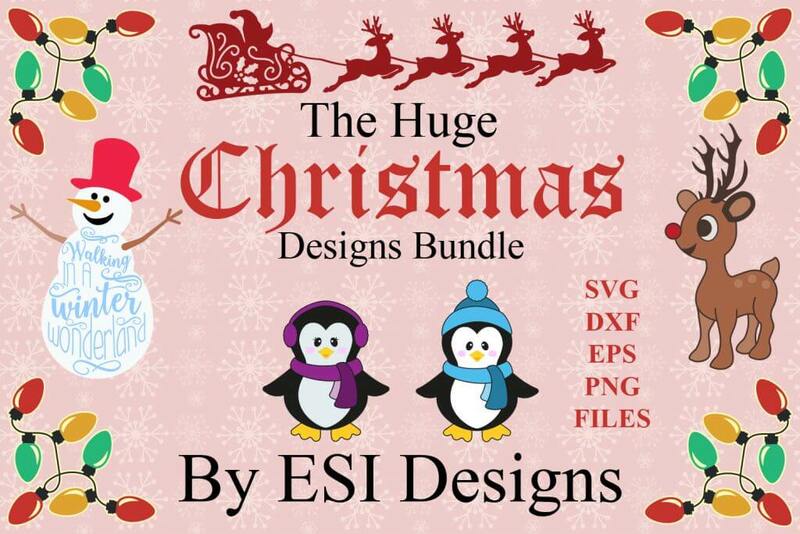 Our Christmas Bundle by ESI Designs includes all their Christmas Designs posted up until September 2017. 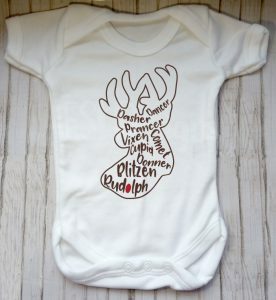 It includes the Deck The Halls Quote, and the Walking in a Winter Wonderland Snowman quote design, shown above, as well as many many more. The bundles original price includes a massive saving of 90%, purchase whilst it’s 50% off and you’ll save even more. 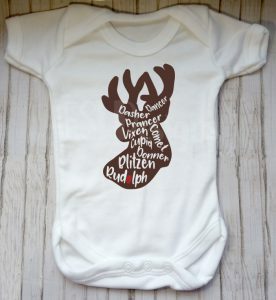 Best of all, our designs come with a Commercial License, so you can use these on items you create and sell. Click here to see what more is included in the Bundle. KEEP SCROLLING FOR THE FREEBIE LINK! 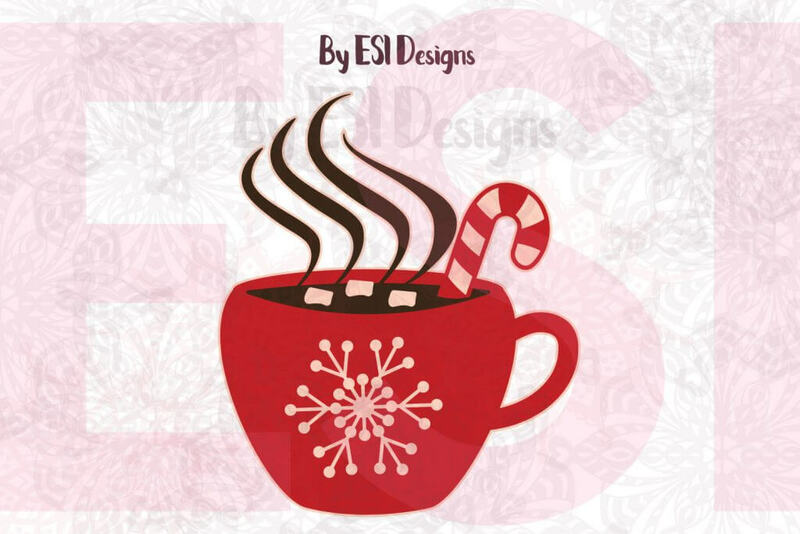 Free SVG/DXF: Get warm and cosy with this Christmas Hot Chocolate Mug Design. Files are for personal use only. 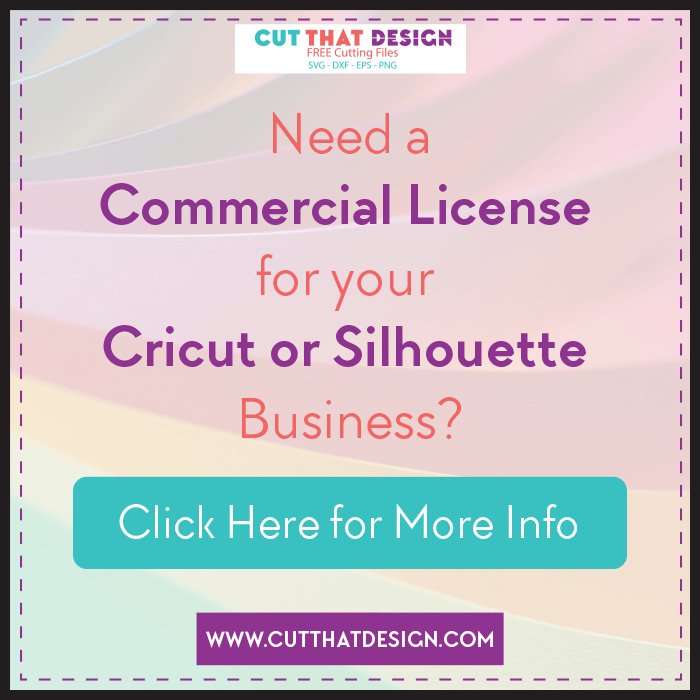 Click here to purchase the Commercial License. The Commercial License also comes with EPS & PNG files as well as SVG & DXF.